The official teaser of 2017 Honda CBR1000RR is very similar to the recently released 2017 Yamaha YZF-R6 teaser. And like the YZF-R6, the new CBR1000RR will also be unveiled on 4th October 2016 at INTERMOT trade show in Cologne, Germany. Sportbike enthusiasts have been waiting for a long time now for the next-generation Honda CBR1000RR. 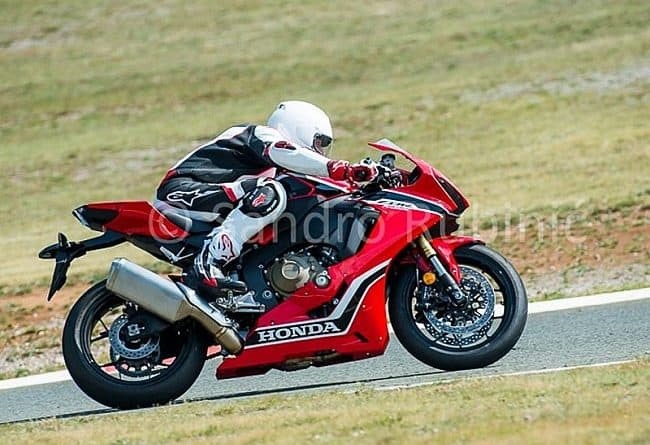 Recently, one photographer named Sandro Rubinic has managed to take the first spy shot the 2017 Honda CBR1000RR while it was being tested at the Automotodrom Grobnik circuit in Croatia. A couple of months back, the Honda CBR250RR broke cover and surprised the Honda fans with its edgy design and electronic gadgetry. 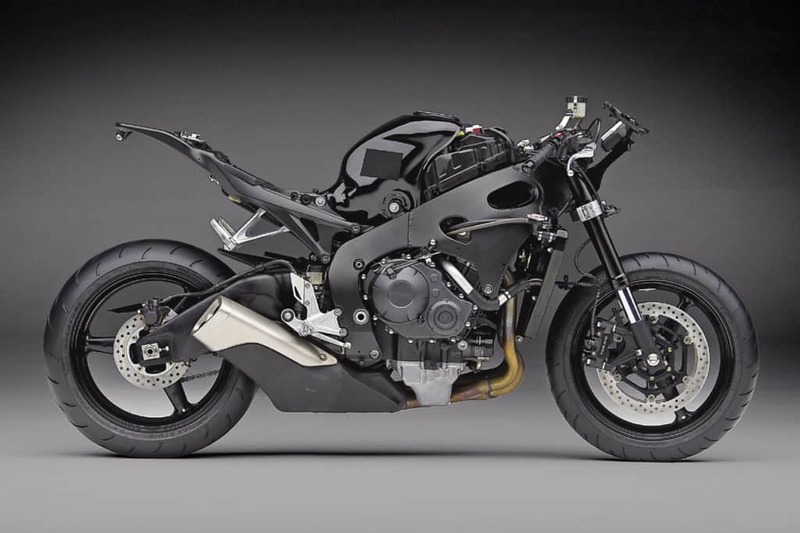 The spied CBR1000RR follows a similar design language. One can even notice the design lines of the CBR600RR on the front nose. 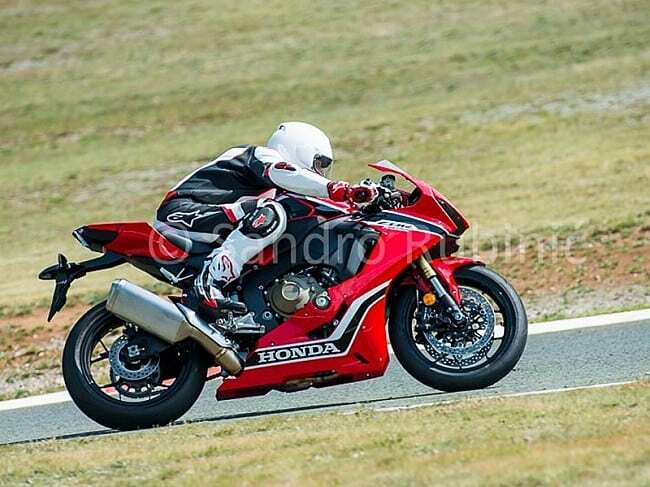 Earlier there were reports that said that the new CBR1000RR (Fireblade) will be powered by a V4 engine configuration. However, recently Honda has confirmed that the 2017 CBR1000RR will stay inline-4. 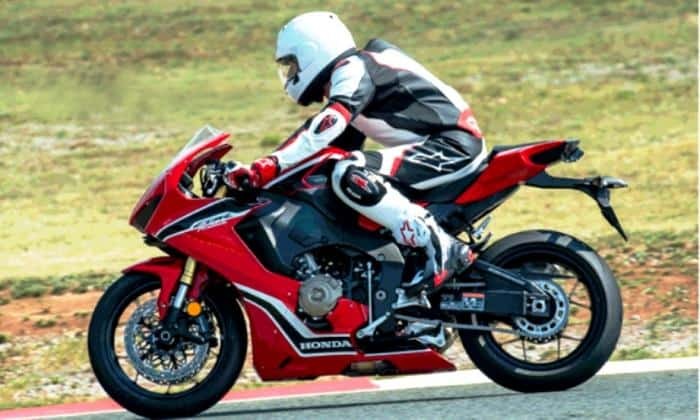 The currently available Honda Fireblade is around 20 bhp down compared to the latest crop of superbikes like Yamaha YZF-R1, BMW S1000RR, or Kawasaki ZX-10R. The 2017 CBR1000RR is expected to bridge this power gap. Chassis of the existing Honda superbike for comparison. The engine casing, brakes, and rearsets looks similar to the spied prototype. Looking at the leaked photos we can make out that even though the 2017 CBR1000RR is going to be drastically better than the outgoing model, it will utilise majority of the existing components. 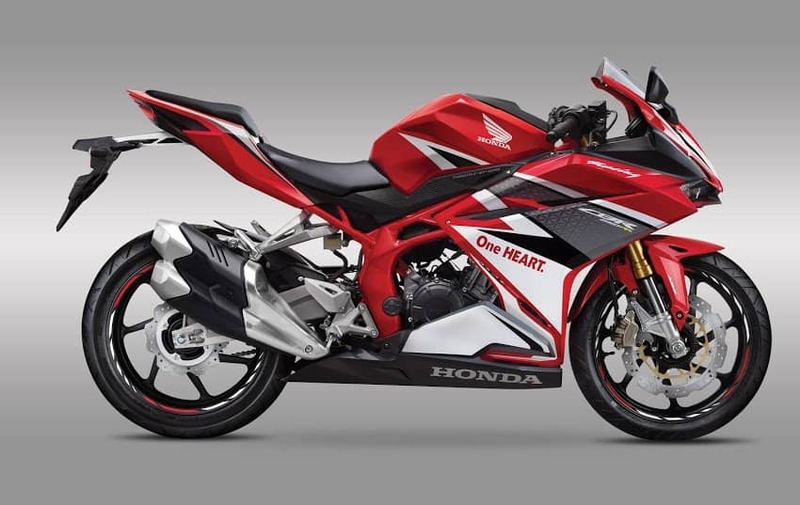 For instance, the frame design and the engine casing looks similar to the existing Honda CBR1000RR. The current Fireblade aka CBR1000RR is renowned for offering riding posture that is suited to both track and road riding. Now, looking at the identical rearsets in the spy photo, we think that the riding posture will remain more or less similar too. The exhaust can on the spied 2017 Fireblade looks quite big. 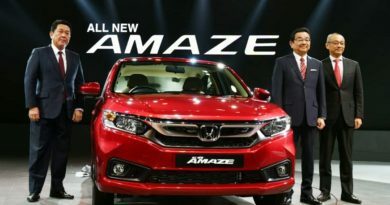 This might have been done to meet the stringent Euro 4 emission norms. The recently unveiled CBR250RR comes with several rider electronic aids, therefore, expect its big brother- Fireblade to be laden electronic systems like traction control, wheelie control, launch assist, ABS, and Riding modes.